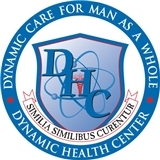 Dynamic Health Center, Inc (Irvine) - Book Appointment Online! Very proffesional staff, great Doctor. Appointment was on time. Excellent facilities.